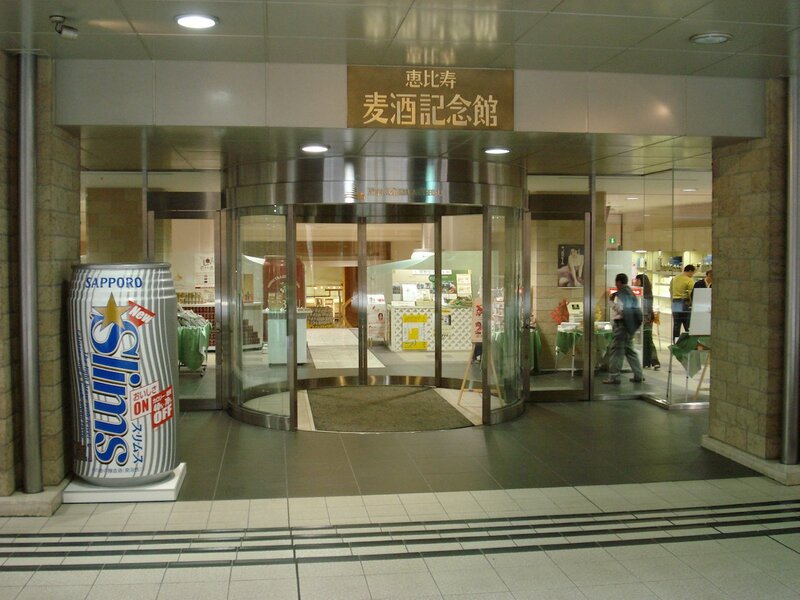 Yebisu Beer is one of Japan's most famous and historic beer brands. Beer is consumed all across Japan and is loved by many of Japan's hardworking salarymen. Amazingly, it's history in Japan only goes back as far as the Meiji period when foreign goods, ideas and culture began flowing into Japan. 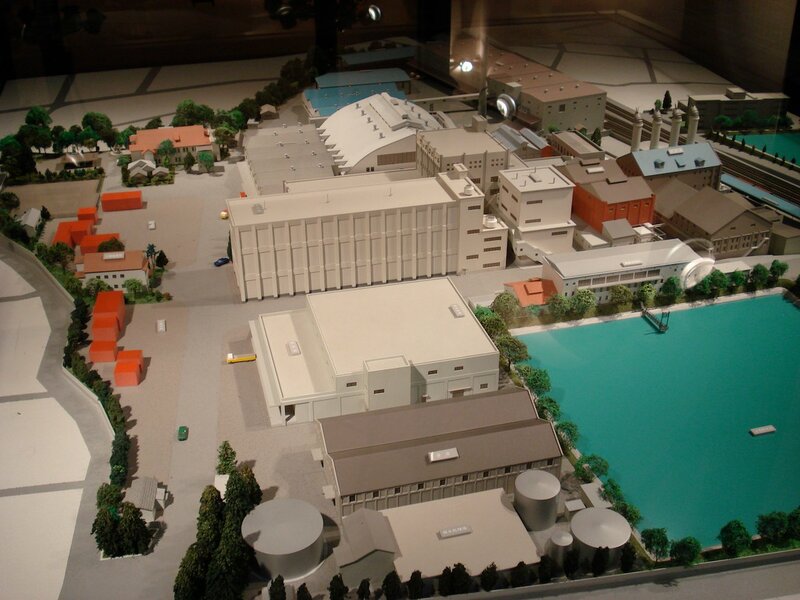 In 1887, Nippon beer was formed and by 1890 they had created the Yebisu brew. Actually, the current name for the area and station, Ebisu, comes from the beer's name. The area was originally called Mita. 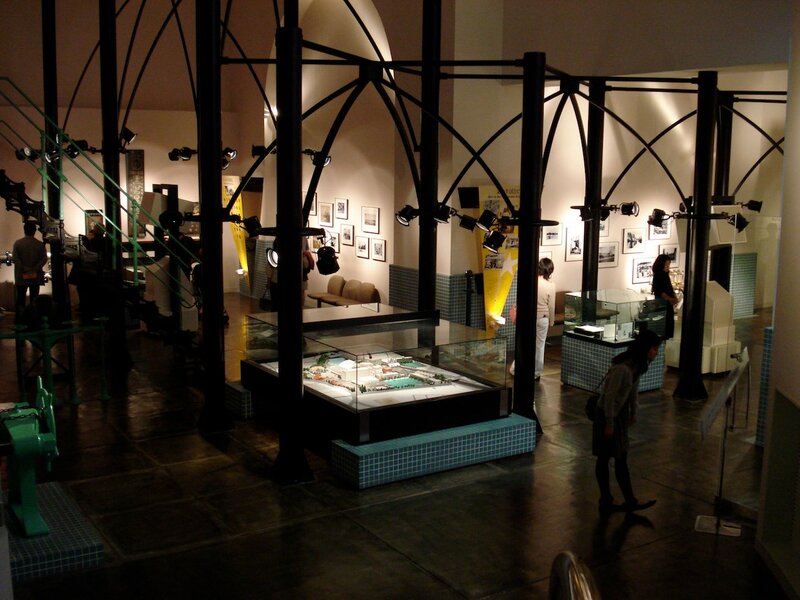 Today, Yebisu Garden Place stands where the huge beer factory once stood, but, Beer Museum Yebisu allows visitors to look back at the century of beer making. Production ended here in 1988 and moved to a new facility in Chiba Prefecture. The museum is free to enter. Tours cost the amount listed above. 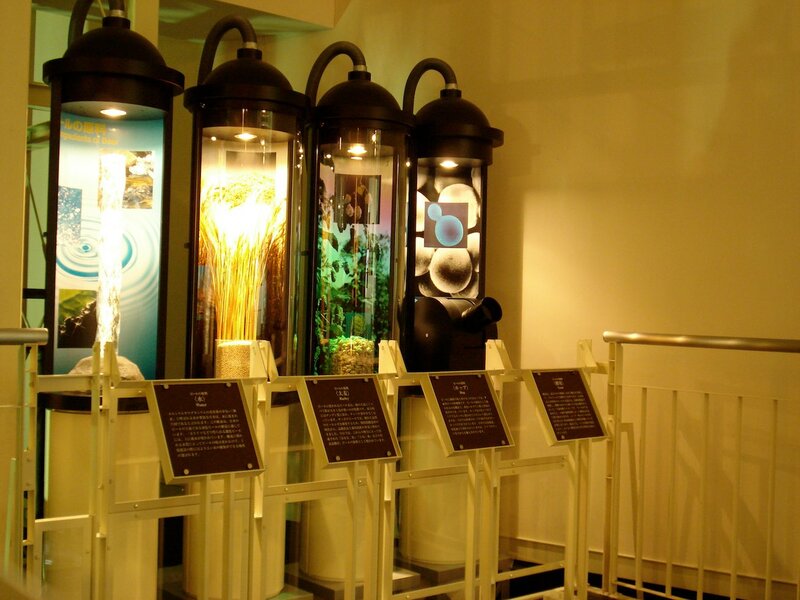 The memorial room displays artifacts from the century of beer making around Ebisu. 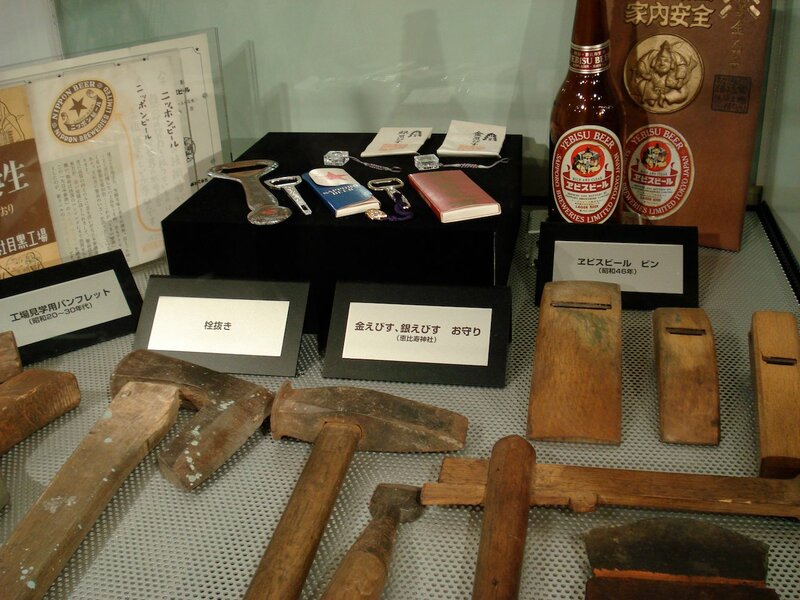 Artifacts on display are from factories and also show how the area changed from when Nippon Beer's first factory was built to Yebisu Brewery's move to Funabashi. Real equipment from the former brewery and other beer making related tools are displayed. Computers can be used to show videos on various topics about beer in Japan. 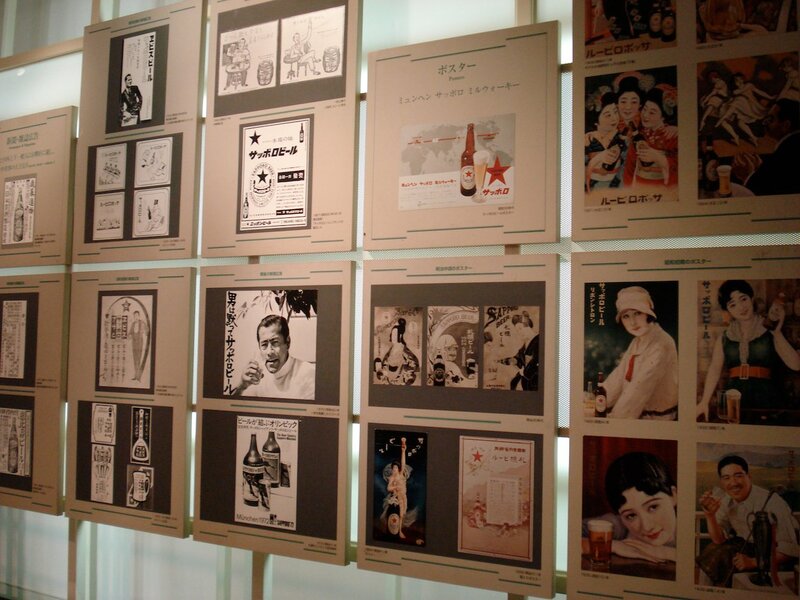 The gallery is a permanent exhibit of some of the many iconic images and symbols that were produced to market the beer. The next section deal with the science and history of brewing beer. Beer ingredients and their uses in brewing is lovingly displayed in a corner. It is a bit of a sparse section, but, the wall of advertisement images and world beer history sections are well done. The magic vision theater tells a beer related fairy tale for the kids. It's a bold statement, but, no beer museum is complete without a beer hall. The lounge is the final part of the museum and it is where visitors can enjoy sampling from a menu picked from Sapporo Beer's brands and limited edition brews. The lounge's sides are decorated with fine rare beer mugs. JR Ebisu Station is the closest train station to the Yebisu Garden Place where the museum is located. The Yamanote Line is the way most people reach the station. JR's Saikyo Line and the Hibiya Line subway also stop here. 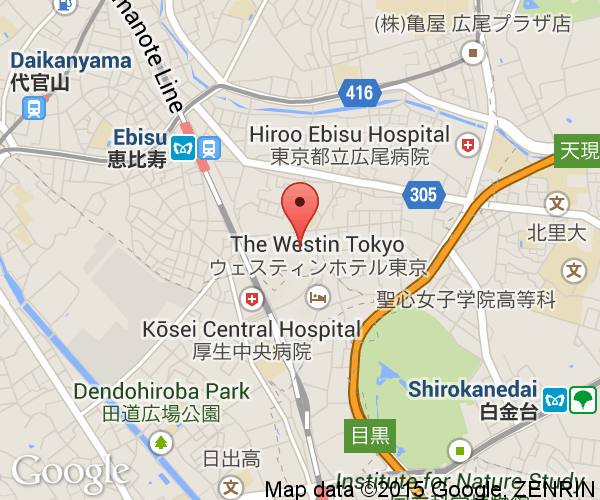 From Ebisu Station, take the Yebisu Skywalk to the entrance of Yebisu Garden Place. The series of horizontal escalators make walking the distance there a breeze. 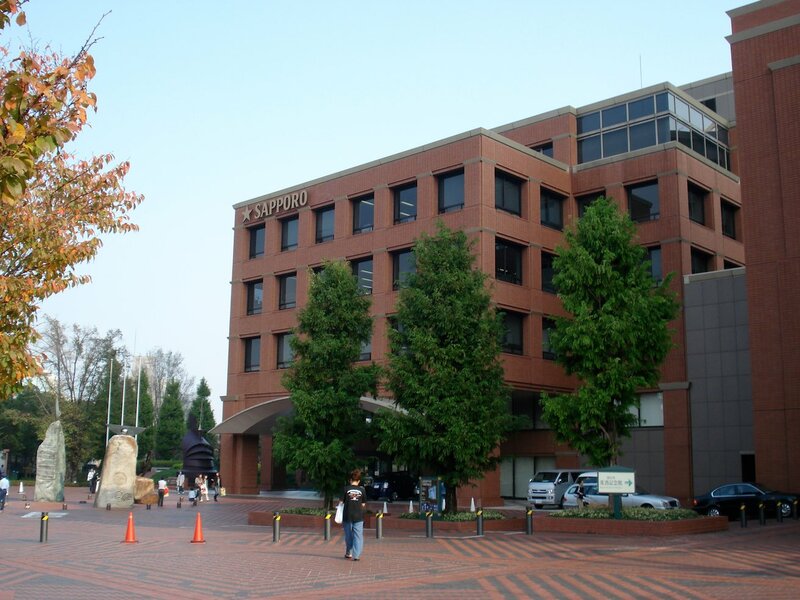 After crossing the street, go to the left and behind the Sapporo Breweries Head Office to reach the entrance of Beer Museum Yebisu.